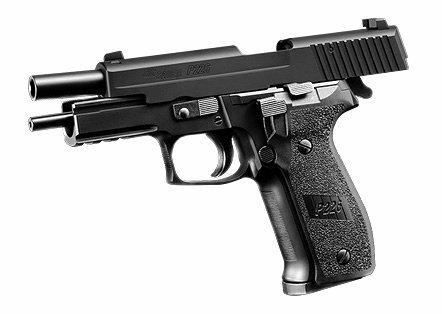 Tokyo Marui (TM) P226 Railed GBB. Tokyo Marui (TM) P226 GBB. 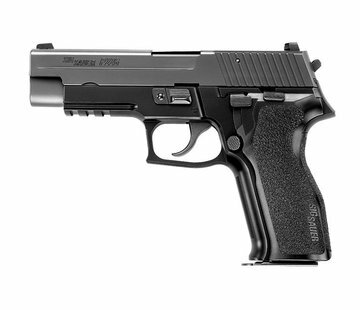 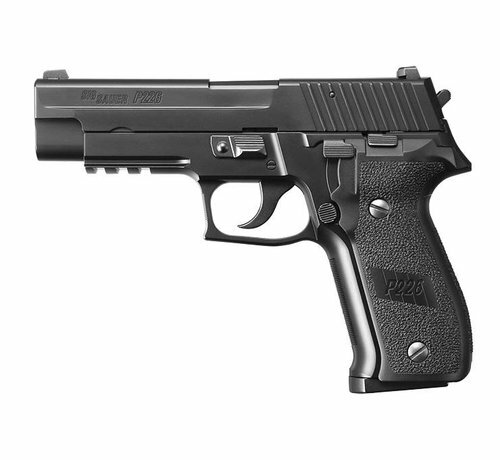 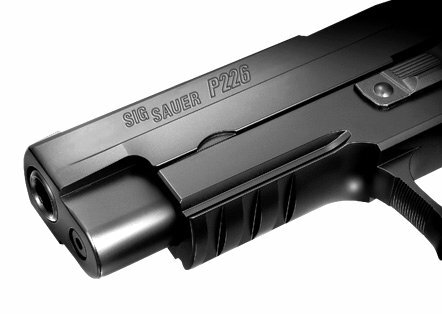 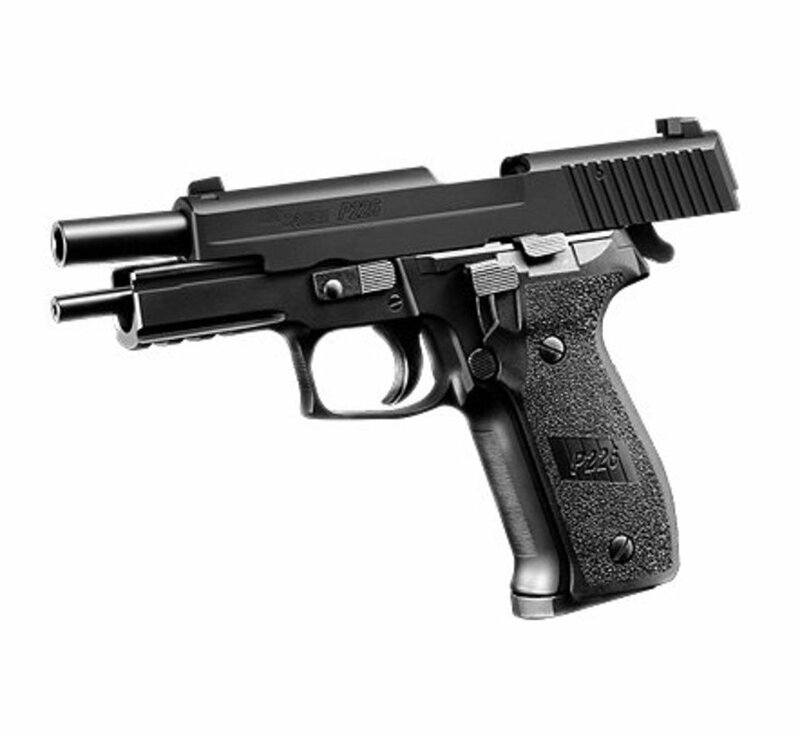 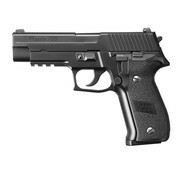 P226 is the sidearm of the special forces U.S.Navy Seals. 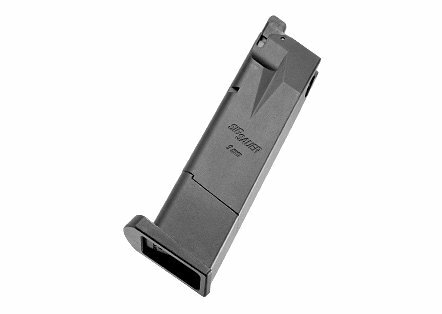 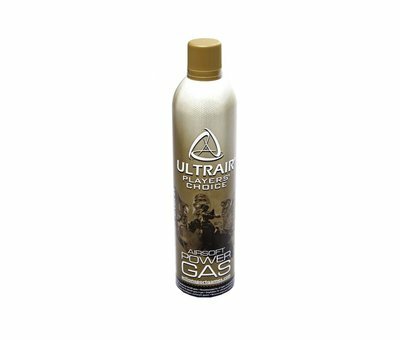 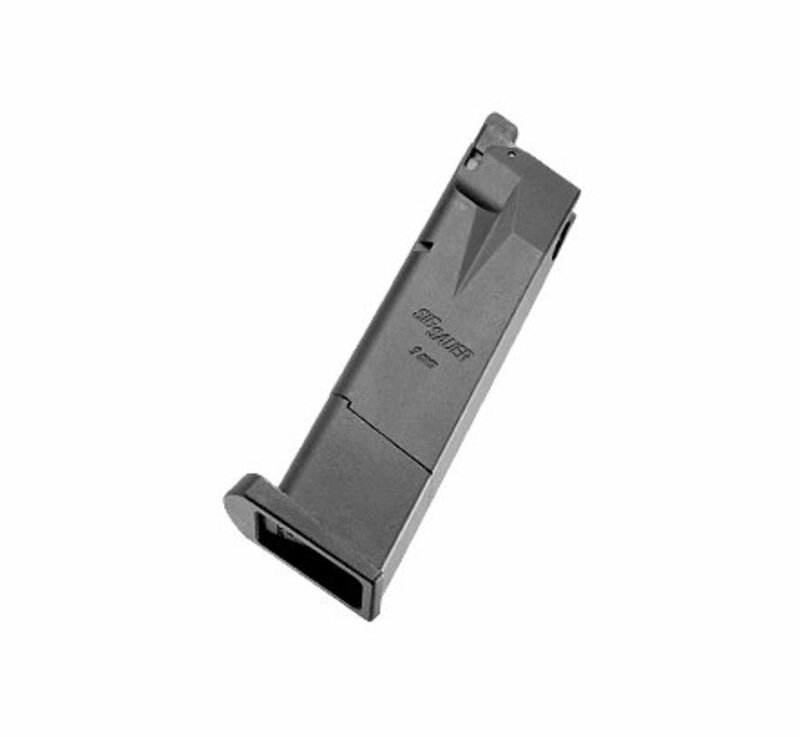 It provides high reliablity and strong performance and very good accuracy. 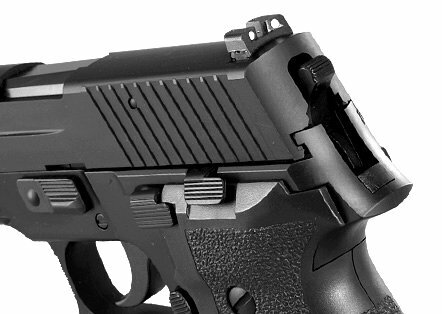 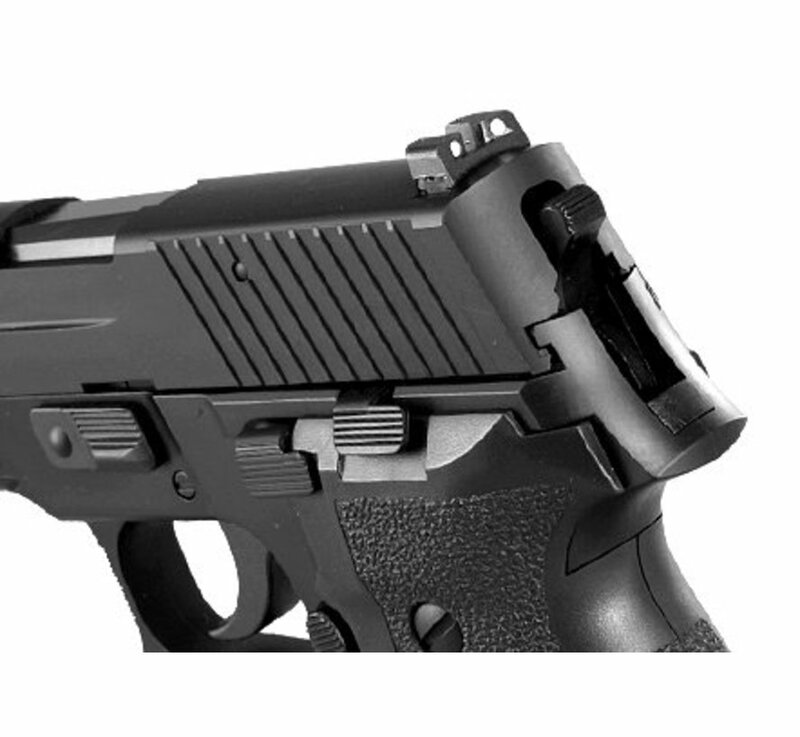 Military and law enforcement agencies around the world have adopted the P226 for duty use. 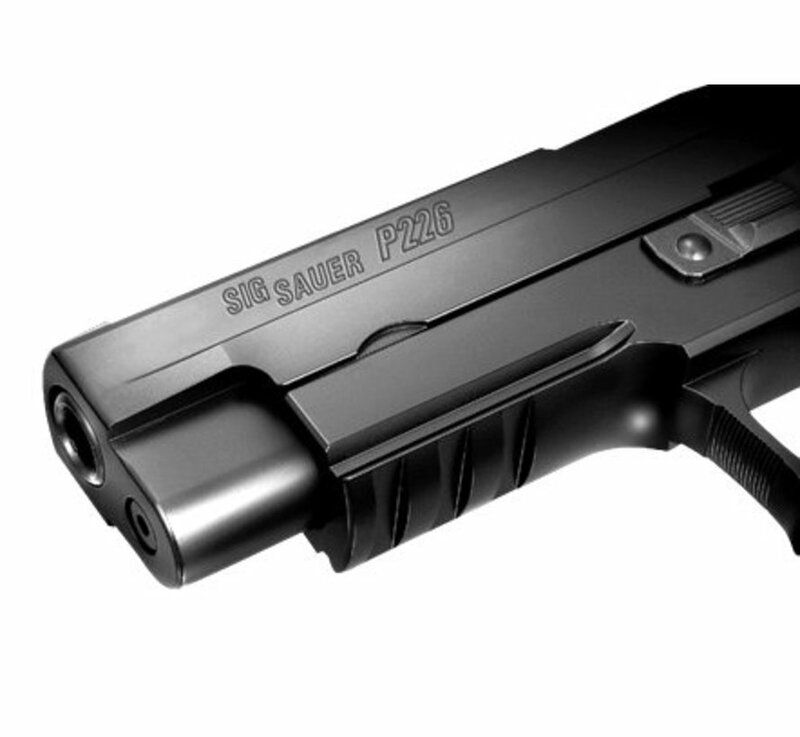 A little known fact is that it tested far superior to the Beretta 92F in trial tests by the US military. The 92F was chosen over the P226 for cost reasons (and also Beretta's willingness to open factories for manufacturing the 92F in the US). 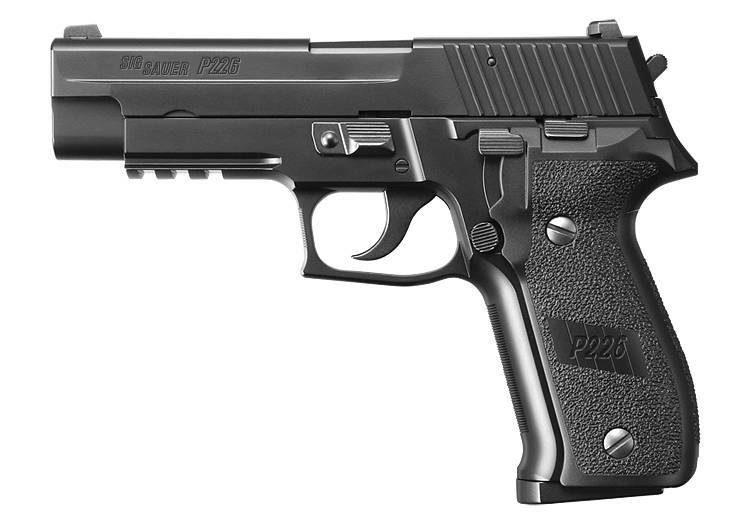 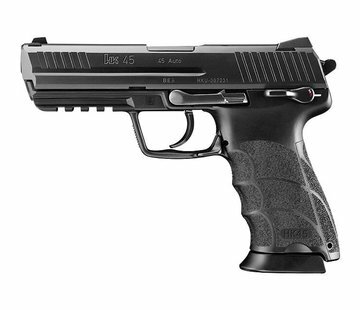 Tokyo Marui's P226 is an authentic replica of this high performing pistol.